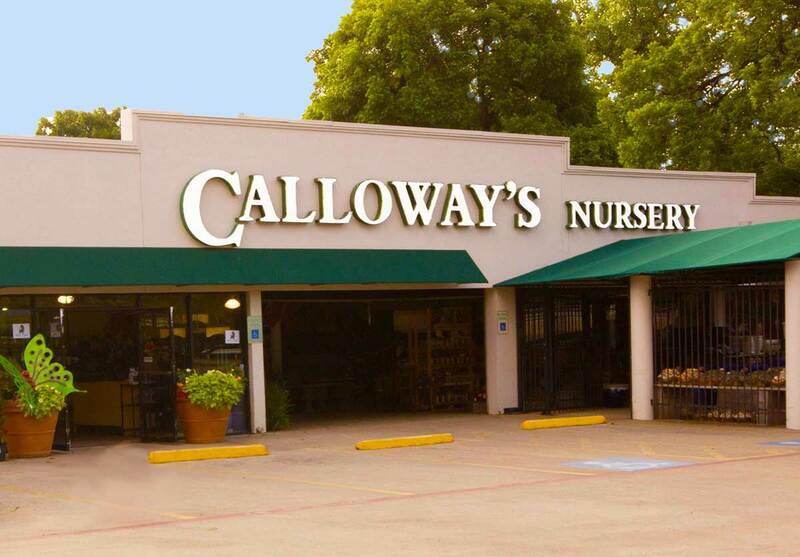 Calloway’s Nursery on Greenville in Dallas is the place to find your inspiration with our curated plant selection, chosen for superior performance in Texas gardens. We can’t list every plant we carry, but you can use our online catalog of plants to get detailed information on many plants we offer. You’ll also find decorative items like fountains and imported pottery, as well as seasonal decorating ‘must haves’ like gourds and pumpkins for fall, and poinsettias and fresh Christmas trees for the holidays. "This place was pretty cool!! My first time to visit this nursery. Very nice display of flowers and ferns! Great price on potting soil!!!!!!" Brenda P.
Voted best Garden Center 2010 by D Magazine. Bryan is a Texas Master Certified Nursery Professional, the highest level of recognition awarded by the Texas Nursery and Landscape Association (TNLA). Cindy is a Texas Master Certified Nursery Professional, the highest level of recognition awarded by the Texas Nursery and Landscape Association (TNLA).